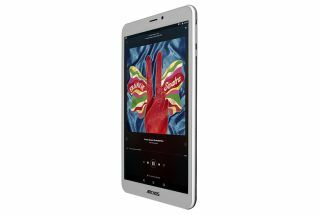 Archos | Reviews and products | What Hi-Fi? We've just tested the first of Archos's new 'internet media tablets' in the shape of the 5 personal media player. Can it beat the mighty Apple?